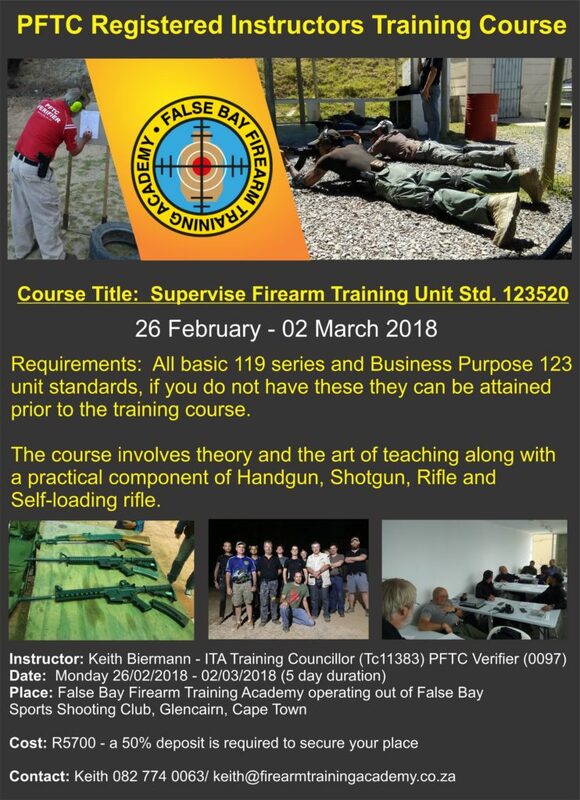 A basic knowledge of firearm safety and a holder of a Competency certificate will be beneficial, but training will be provided. The correct candidate must be able to adhere to the strict rules and regulations of the Firearm Industry. Drivers License and own transport is essential as we are off the beaten track with little public transport to the location. Working Hours: Monday to Friday 09h00 – 17h00 and one Weekend day a fortnight. NB: Only CV’s emailed to the address below will be considered. Please do not send Facebook Private messages or phone in your application, as these departments are separate to Human Resources. You will not get a response and your application will not be considered. 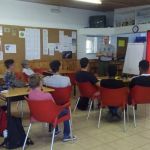 NEW One on One Training! BIG news! Alexis will now be offering exclusive one on one training by appointment only. We might not think it is important to know how to use a firearm. Especially if we never plan on owning one for ourselves. 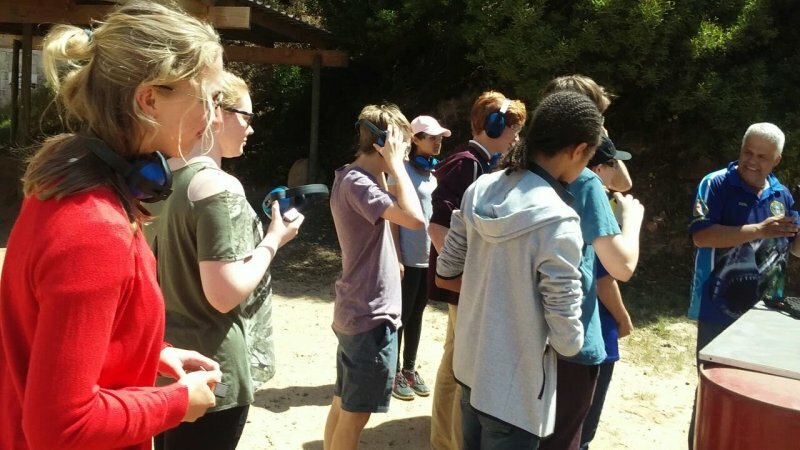 We don’t consider how important it is for our teen children to understand and know how to handle a firearm safely. 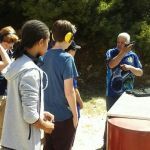 There are many potential scenarios in life where understanding how a firearm works and how to use it will save their lives. In so many cases Dad is the one who has a self defense weapon. If you become incapacitated and the only way to protect themselves is with your firearm – will your wife or child know how to use it? What about Sports shooting? 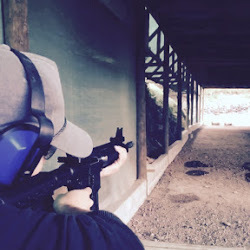 Alexis’s session is a great introduction to the world of Sport Shooting and she is proof of how far you can go with it when the bug bites. 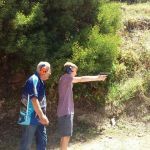 These sessions are available to anyone above the age of 12 who want to learn the basics of handling a gun in a secure and safe environment with an experienced, professional instructor. 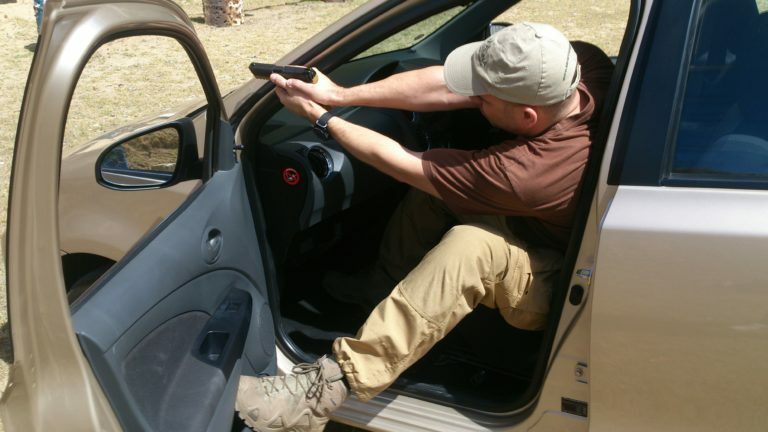 The lesson includes all safety aspects, correct stance, grip and technique. Phone Karin on 021 782 0107 to book a session. 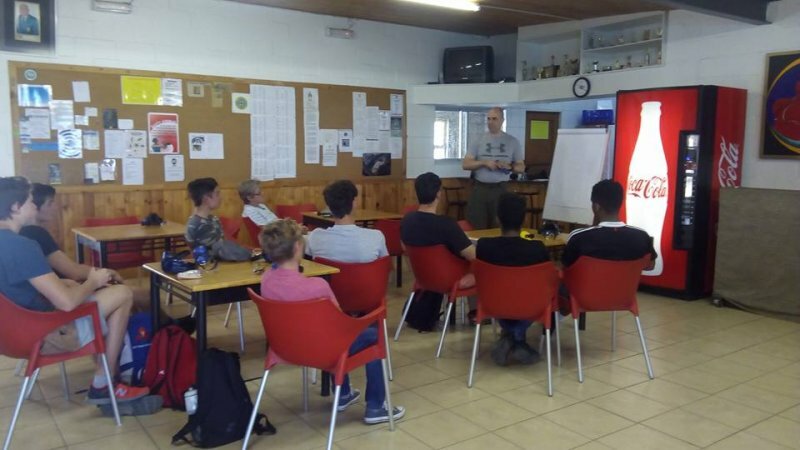 False Bay Firearm Training Academy recently hosted a Learn to shoot workshop for students from Reddam House. Eager minds absorbed every word as our different instructors share their individual knowledge. Safety first with quite a bit of technical information was covered. Including trajectory, wind direction and velocity. The practical shoot was a bit daunting at first but the kids were quickly at ease upon realizing they were in the best hands. 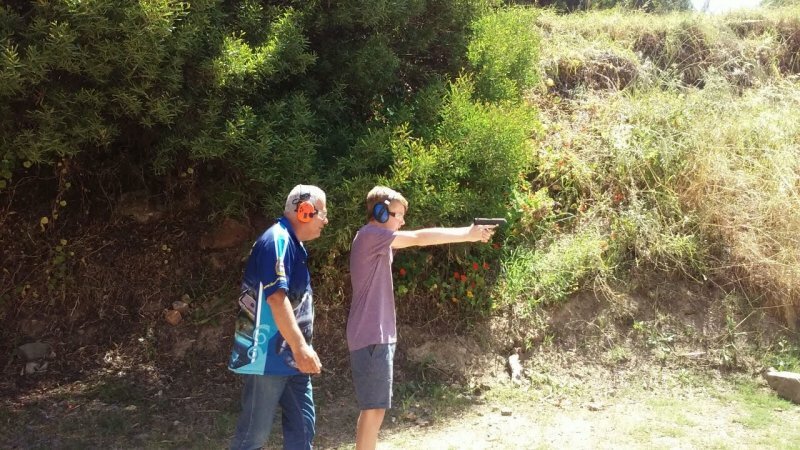 Introducing sports shooting to children can form a lifelong passion and can take them on roads less travelled. Our own Alexis Biermann has competed extensively Nationally and Internationally. Alexis has collected a room full of Trophy’s and Medals on her travels. 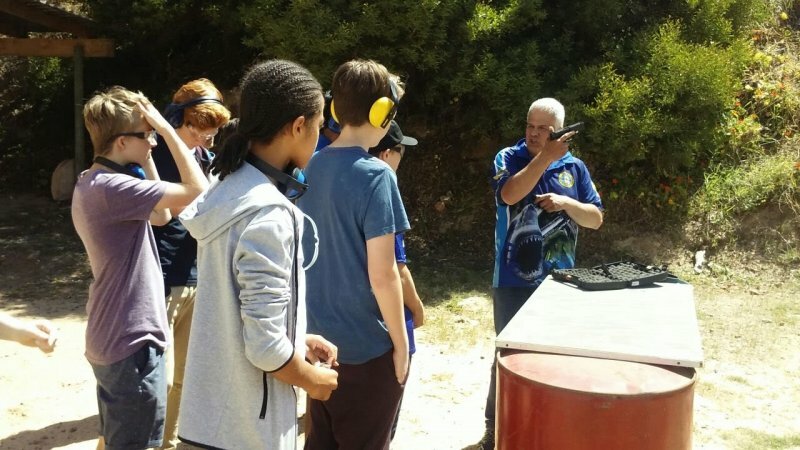 Learning to shoot and safely handle firearms is something all children should eventually learn. 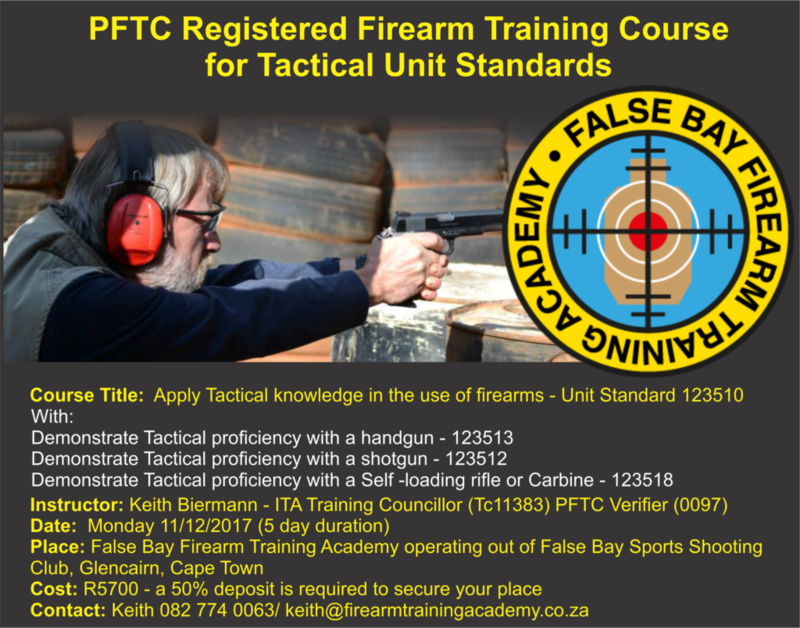 False Bay Firearm Training Academy will only take children from 12 years. 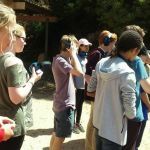 Whether a shooting experience like this develops into a Sports Shooting career or prevents an accident should a child ever manage to get hold of a firearm – we believe it is an important lesson to learn. interactions and activity during the practical evaluations.